Success! 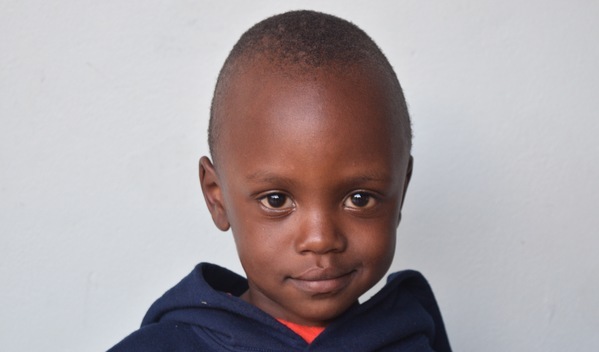 Dennis from Tanzania raised $608 to fund burn repair surgery. Dennis's treatment was fully funded on May 1, 2018. Dennis underwent burn repair surgery. After receiving treatment, Dennis is recovering very well. He can now stretch his right knee, and he can walk without difficulty and pain. He can now attend school. 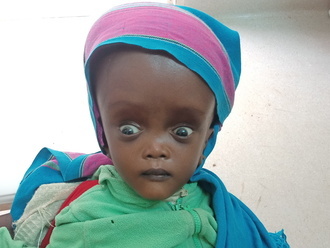 “I am very happy that Dennis got treatment because he can now attend school and become a doctor,” says his mother. Dennis is a child from Tanzania. He started kindergarten this year. 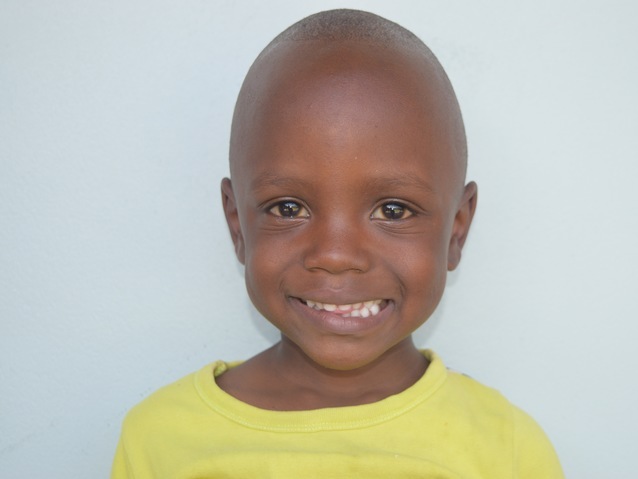 Dennis lives with his parents in the eastern region of Tanzania. His father is a mason, and his mother is a housewife who takes care of the family. About three years ago, Dennis tripped a jar of hot porridge and sustained burns on both legs. He developed contractures on his right leg. Currently, the contractures inhibit his movement, making it difficult for Dennis to walk and play with his siblings. Fortunately, our medical partner, African Mission Healthcare Foundation, is helping Dennis receive treatment. On March 6, surgeons at their care center will perform a burn contracture release surgery. When treated, he will be able to stretch his knee and walk without difficulty and pain. He will also be able to attend school. Now, his family needs help to fund this $608 procedure. Dennis's case was submitted by Robert Kariuki at African Mission Healthcare Foundation in Tanzania. Dennis was submitted by Robert Kariuki, Process Coordinator at African Mission Healthcare Foundation, our medical partner in Tanzania. 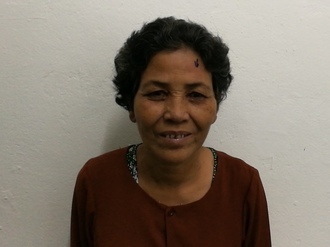 Dennis received treatment at Arusha Lutheran Medical Centre (ALMC). Medical partners often provide care to patients accepted by Watsi before those patients are fully funded, operating under the guarantee that the cost of care will be paid for by donors.